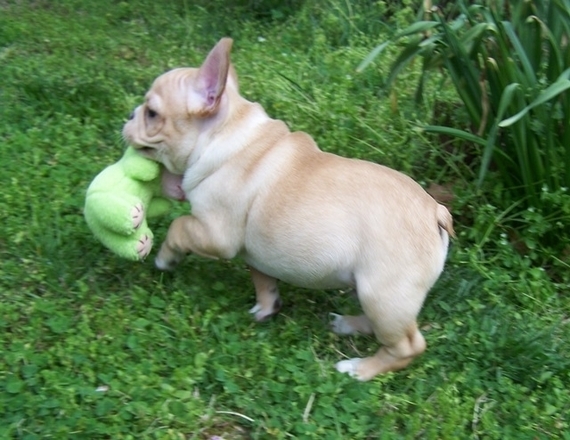 Winston is playful boy that comes bouncing over the moment you walk into the room. 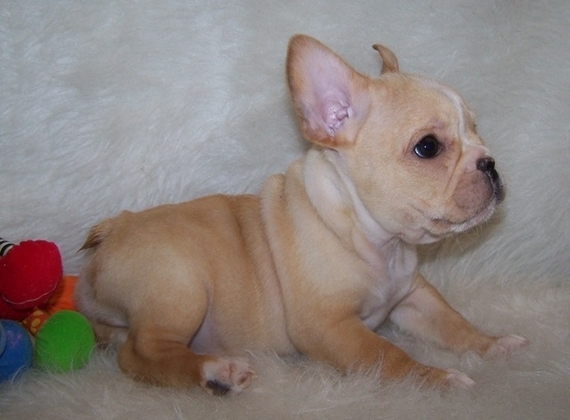 He is AKC registered, current on puppy vaccines and is a happy and healthy boy. 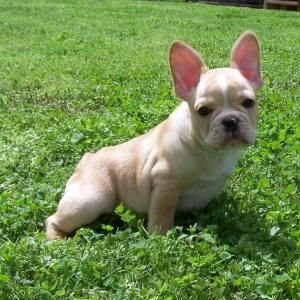 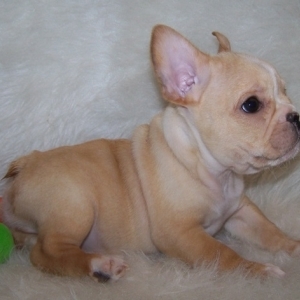 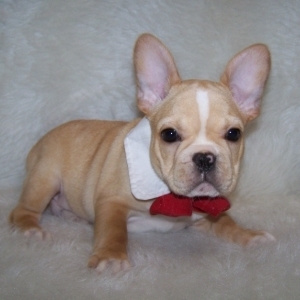 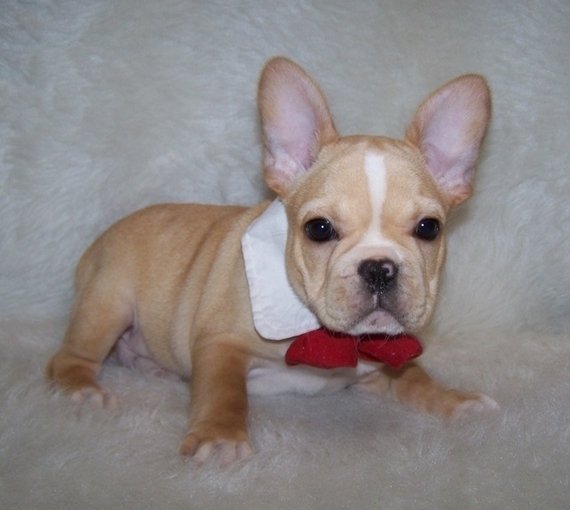 Winston will be a beautiful representation of the French Bulldog at maturity and will be sure to turn heads! 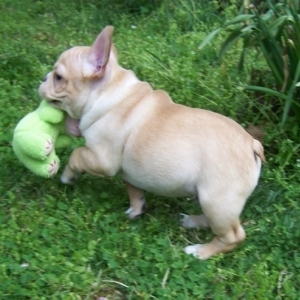 Winston has a very loving disposition and is looking for the perfect family to share that with. Could it be your family? He sure hopes so!